The books purchased from the proceeds of the Book Fair have arrived. Last year we purchased books suitable for Junior to Senior Infants. 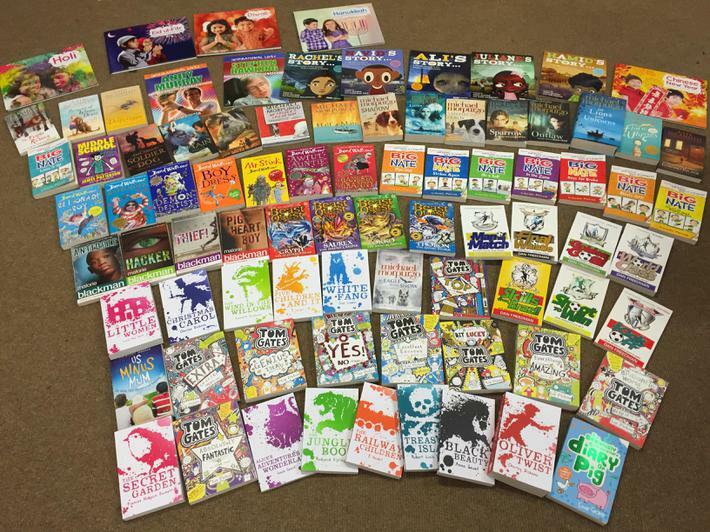 This year we purchased books suitable for 3rd to 6th Class. Each year we will continue to grow our library.